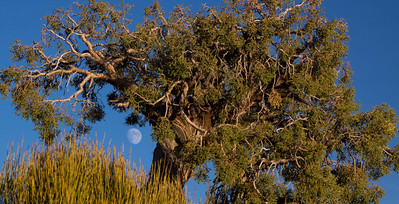 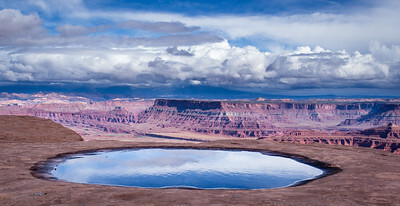 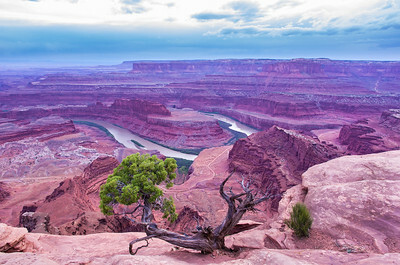 Dead Horse Point National Park, outside of Moab, Utah. 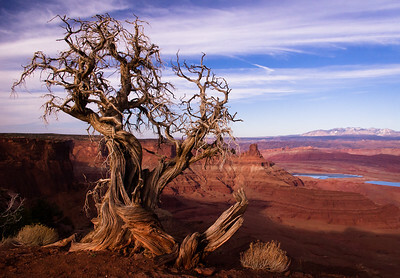 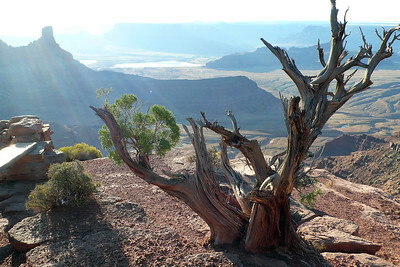 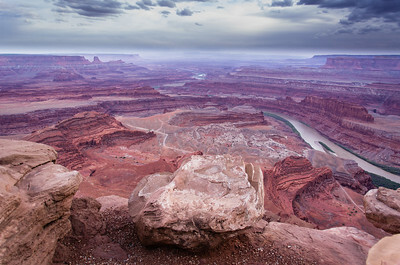 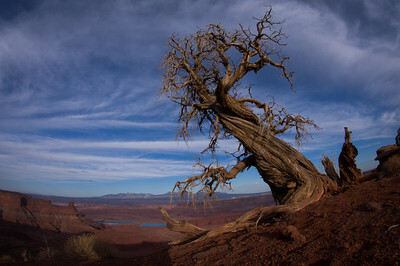 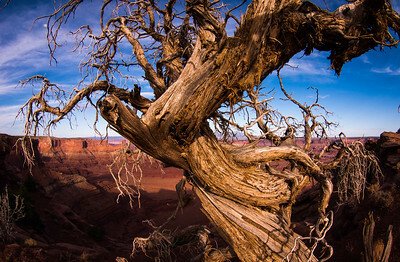 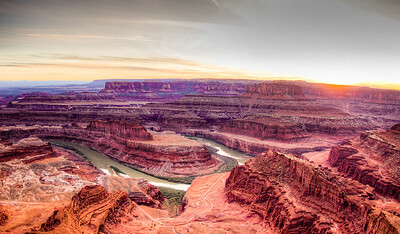 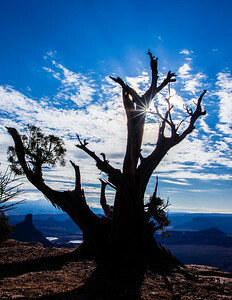 "Knarly", Dead Horse Point National Park, outside of Moab, Utah. 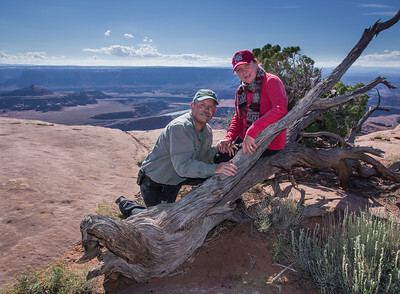 Dan and Kate at Dead Horse Point National Park, outside of Moab, Utah.